|_ Winners Choice - $3 SPECIALS! 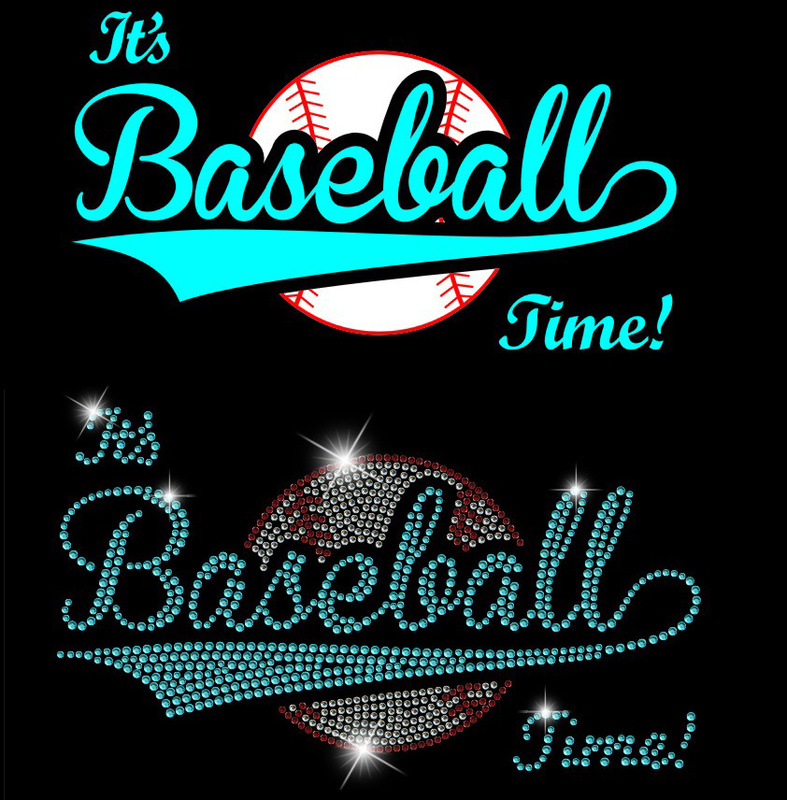 Home :: Rhinestone and Vinyl Designs :: Sports :: It's Baseball Time! 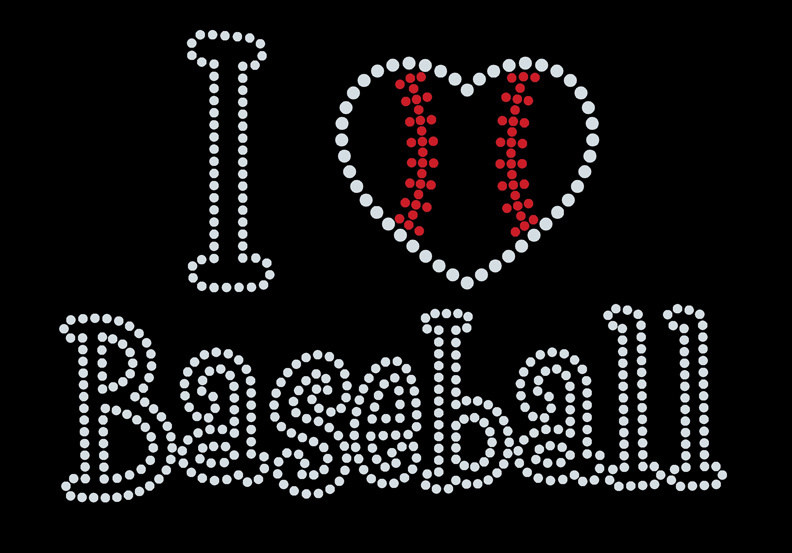 It's Baseball Time! in both rhinestones and vector file formats.